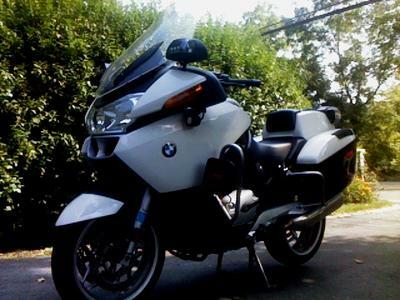 The 2006 BMW RT P 1200 Police Motorcycle for Sale is a 2006 BMW RT1200 Police model bike. If you are not familiar with the Police model, when you do a little research you will quickly note that it has so many more features than the stock BMW RT.. much more! The RTP has only 36,550 miles and its 36,000 mile maintenance service as been completed which is a $1000 service fee right there alone! All service procedures were performed by MAX.BMW and I have receipts for all. LED emergency lighting, with programmable flashing lights and sirens and yes... the front and rear flashing lights and siren work. an AUX fan for the oil cooler that is not available on the stock BMW R1200. I have a clean NY State title in hand plus the owner will receive an extra key as well as the owners maintenance and shop repair manuals. in the amount of $500). The motorcycle is currently being used as a daily rider so the mileage number will increase. 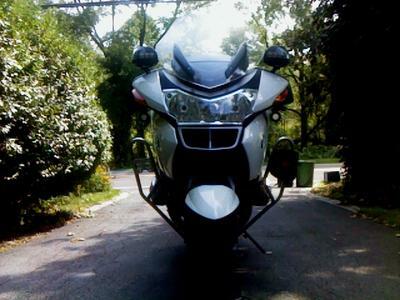 This bike is excellent condition and you are welcome to make an appointment to come see for yourself. (No test rides) using the space below that has been provided by Strike Lightning's GoGocycles GoGoCycles Used Motorcycles for Sale (and PLEASE do not neglect to include your contact information in your email or to provide a phone number or email address!) so that I can respond with answers to your questions or set up an appointment as quickly as possible. 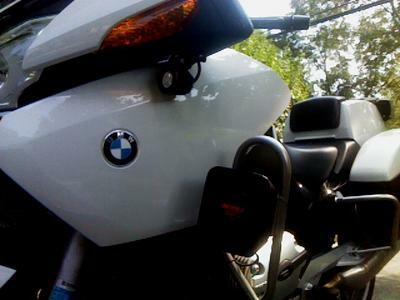 In my opinion there is not a better deal on a used BMW police motorcycle for sale in Syracuse New York NY, on Craigslist or in an Ebay auction as this one so hurry and make an offer before it gets away from you! 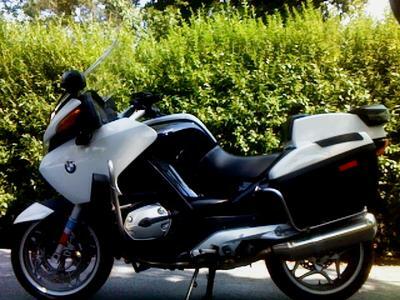 Strike Lightning would also encourage bikers to submit a review of the 2006 BMW RT P 1200 Police Motorcycle for Sale to make the biker community aware of any problems that are commonly associated with the 2006 model or to highlight its positive features and help potential buyers make informed decisions. Get in touch today to see it in person and don't forget to mention that you found this ad on Strike Lightning's Motorcycle Classifieds www.gogocycles.com in your email! Have a wonderful day and RIDE safe, my friends! I want to sell the bike so I am taking best offers. I would like to get $8500 - but you can make an offer. Tim... I'm in Brooklyn. If this bike is still available I'm interested. Thanks. Is this RTP still for sale? I am in Brooklyn, and I am interested.